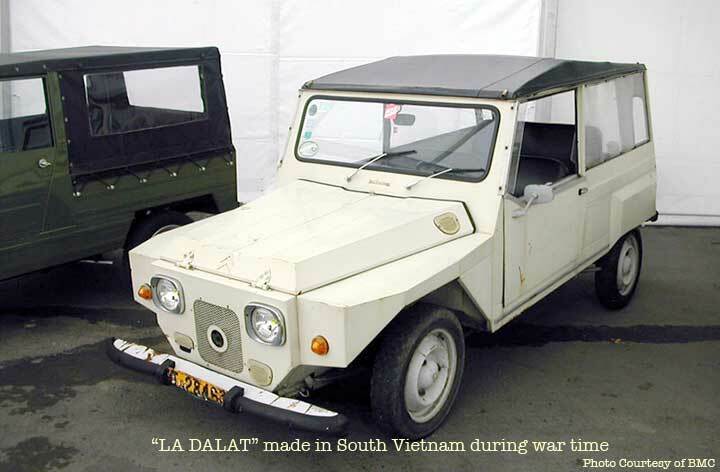 This entry was posted on September 12, 2010 at 12:25 am and is filed under Did You Know?, Economics, Modern History with tags Cars, La Dalat, South Vietnam, Vietnam War. You can follow any responses to this entry through the RSS 2.0 feed. You can leave a response, or trackback from your own site. Nice pictures! 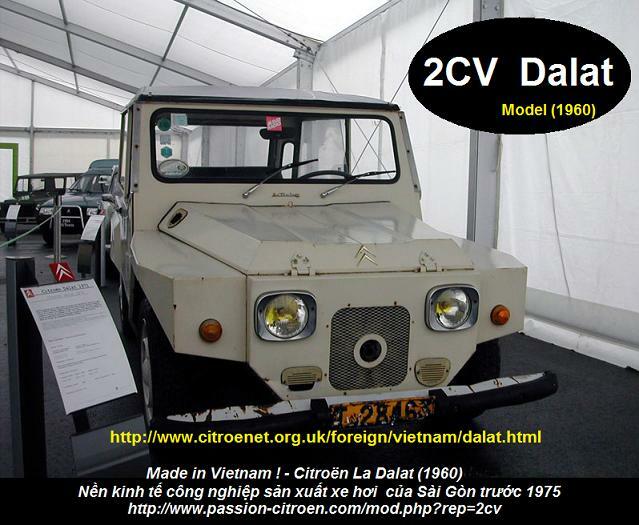 In fact, Citroen used to send chassis, engines and accessories (windshields, wiper blades, …) to Vietnam. Only the body and the interior were local made. Greetings from a “La Dalat” enthousiast! Arnaud. I was in the joint command headquarters Apr. 1970 to Apr. 1971. 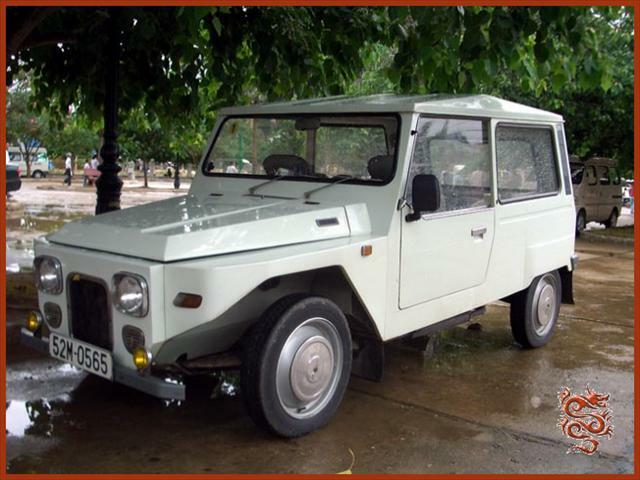 I saw the first Dalat in Saigon on display in a public square near Independence Palace. It really drew a crowd of excited, enthusiastic South Vietnamese. I share with you and others the grief about the eventual Communist takeover, though while I was there we had a cease-fire which Secretary Kissinger at least thought would hold and we were helping South Vietnam with nation-building even while strategically withdrawing our own Armed Forces. Much of this was the construction of a lot of miles of fresh blacktop two-lane major roads. That’s why La Dalat fitted right in with the national and international planning for peaceful development of the country which was going on at the time. I really am sorry for my country and my people. What’s backward changed. Very sad indeed! Being born in the US I have no knowledge of Vietnam’s history except through my parents’ eyes as they left on that April 30th of 1975 and have never been back. I sometimes day dream what if Vietnam turned out like Malaysia or Taiwan. Will there be a day that I can visit a non corrupted, Communist country where I don’t have to worry about the poor infrastructure such as the water, the pollution from so many scooters and motorcycles on the roads or looking back and saw my purse was stolen. Did I mention corruption? Yes I did. I feel sad we have gone backwards some ways.